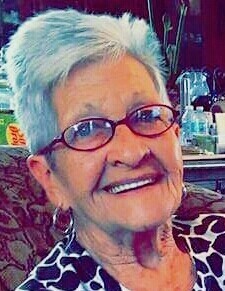 Lerlie Mae Tarpley, age 86, of Summertown, TN passed away Tuesday, August 14, 2018 at Life Care Center of Columbia in Columbia, TN. She was preceded in death by her parents, Robert L. and Fannie Eula Ward Newton; her husband, John Tarpley; one son, Jeff Tarpley; and two brothers, Robert Earl Newton and Charles Newton. Arrangements are being handled by Neal Funeral Home, 231 N. Military Avenue, Lawrenceburg, Tennessee. The family will receive friends from 5:00 PM to 8:00 PM Thursday, August 16, 2018 at Neal Funeral Home. Funeral services will be conducted at Neal Funeral Home at 1:00 PM Friday, August 17, 2018. Interment will follow at Ethridge Masonic Cemetery in Ethridge, TN.